Grit is used by birds to aid in the digestion of whole, intact seeds. Birds’ digestive enzymes work well in digesting the inner portion of seeds, but have difficulty with their fibrous coating. The fibrous hulls of whole seeds, such as sunflower seeds, act like a barrier, preventing digestive enzymes from reaching the nutritious seed within. Grit, in the ventriculus, aids in grinding and wearing away the outer shells of the seeds, enabling the digestive enzymes to reach the valuable inner portion. If there is any other purpose for the use of grit by birds, it is not yet known. The term ”grit” is applied to two different groups of substances – insoluble grit and soluble grit. Insoluble grit, the type being discussed here, is composed of minute stones such as silicates and sandstones and is used in digesting unhulled seeds. Birds, such as pigeons and doves, which swallow the entire seed, require such grit. Insoluble grit cannot be digested and will remain in the body until expelled. Soluble grit is organic and includes crushed shells (such as oyster shells) or cuttlebone. Soluble grit is mostly limestone (calcium carbonate). Since it is easily digested by acids found in the proventriculus, there is little danger of it accumulating in the digestive system. However, while soluble grit is a source of calcium, it does little in aiding the digestion of whole seeds. Further, instances of heavy metal toxicity have been reported with the feeding of soluble grit which has come from areas with polluted waters. Since the purpose of grit is to remove the outer coatings of whole seeds, it would seem that only birds which consume intact seeds, such as doves, require grit in their diet. 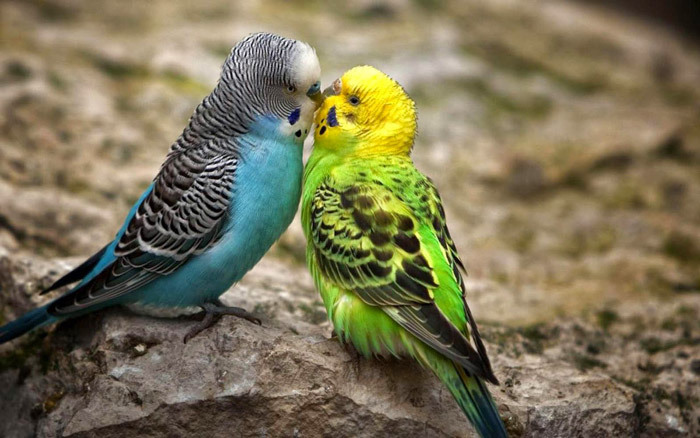 Grit is not required in normal, healthy, psittacine (parrots) or passerine (canaries, finches, starlings, mynahs) birds. 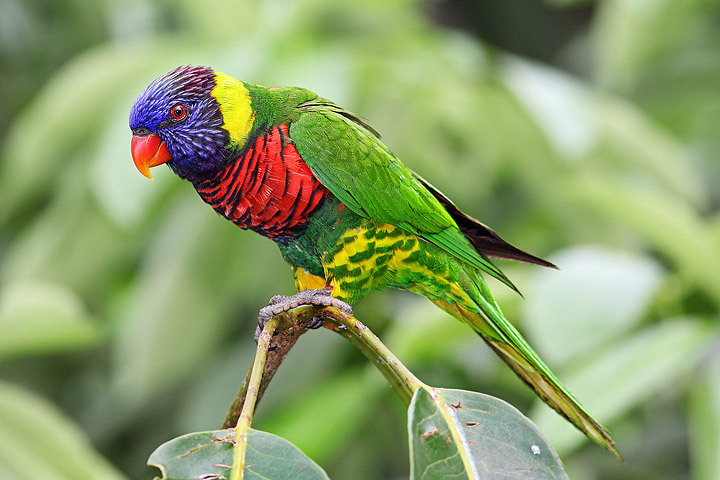 Since these birds remove the fibrous hulls from the seeds in the act of eating them, the digestive enzymes have no barriers to prevent them from acting upon the seed. In fact some species of parrots have ridges on the inside portion of their upper beak which are believed to aid in the shelling of seeds. The seed is held in place by the ridges, while the lower beak is used to crack and remove the hull. 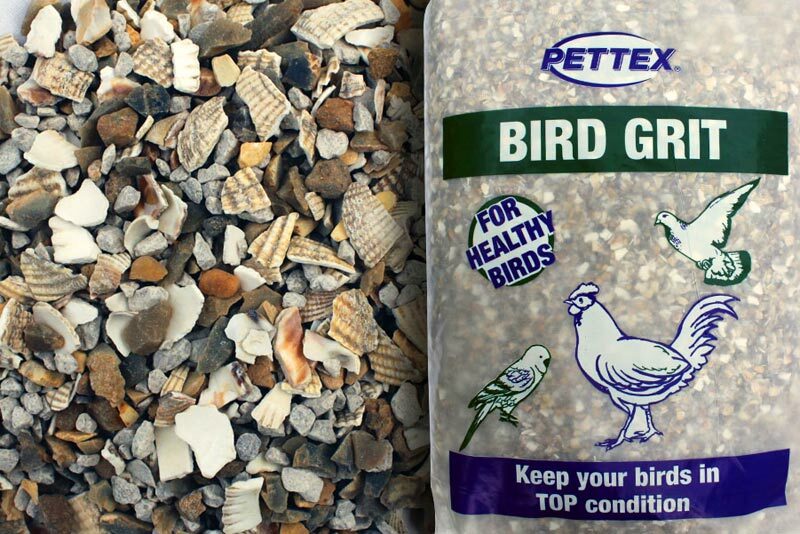 Birds on a formulated (pelleted) diet also should not require grit. Avian Medicine: Principles and Application reports that there have been many examples of healthy birds which have not had grit for periods of 15 to 20 years and show no signs of poor digestion. 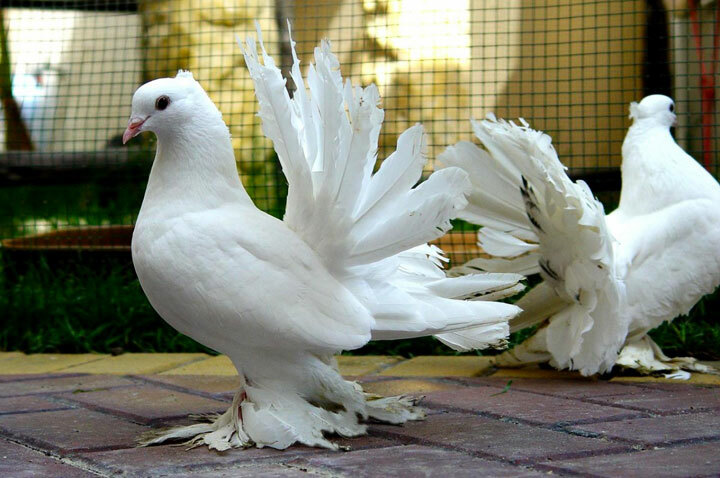 On the other hand, it is believed that birds with pancreatic or physical digestion problems, may benefit from it. However, in such cases an avian vet should be consulted. In the US, the use of grit is usually discouraged, especially if offered freely (ad libitum) which may lead to obstructive gastritis. 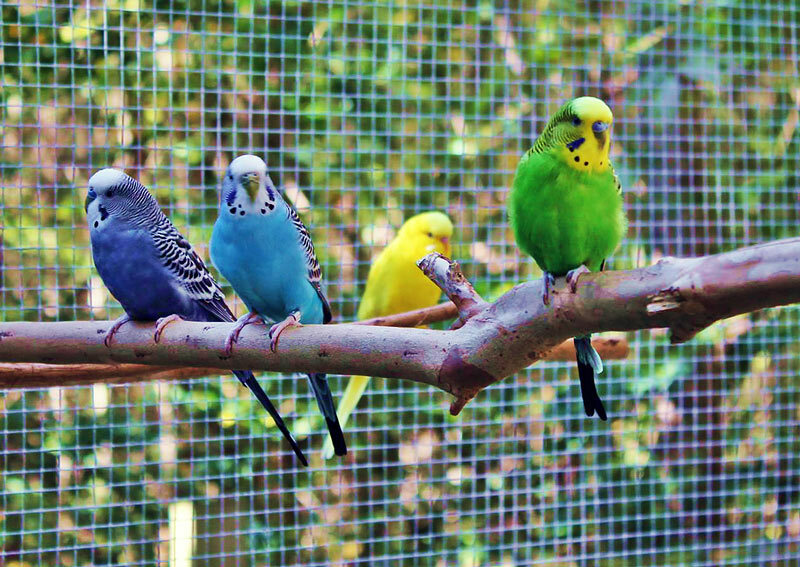 In Australia, where it is frequently given to pet birds, few problems have been reported. At the moment there is no explanation for these geographical differences. 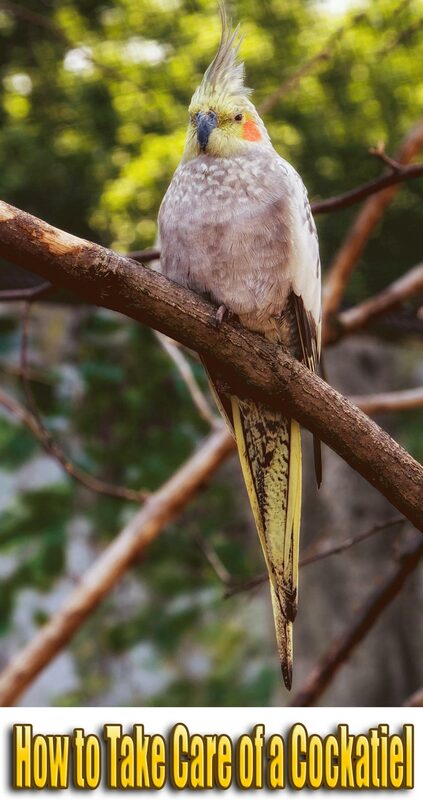 If an owner does feel that grit should be given, Avian Medicine: Principles and Application recommends that it not be offered freely, but as a compromise, cockatiel size birds can be given 5 grains of grit biannually (every 2 years) and cockatoo sized birds may be given 1/2 teaspoon biannually. It is also important to check the contents of any mixtures purchased for the presence of charcoal. Charcoal can affect the absorption of viatmins A, B2 and K, resulting in deficiencies. In conclusion, the benefit of grit for parrots and softbills has not been demonstrated, but potential risks have been observed. If it is offered at all, it should be given in moderation.